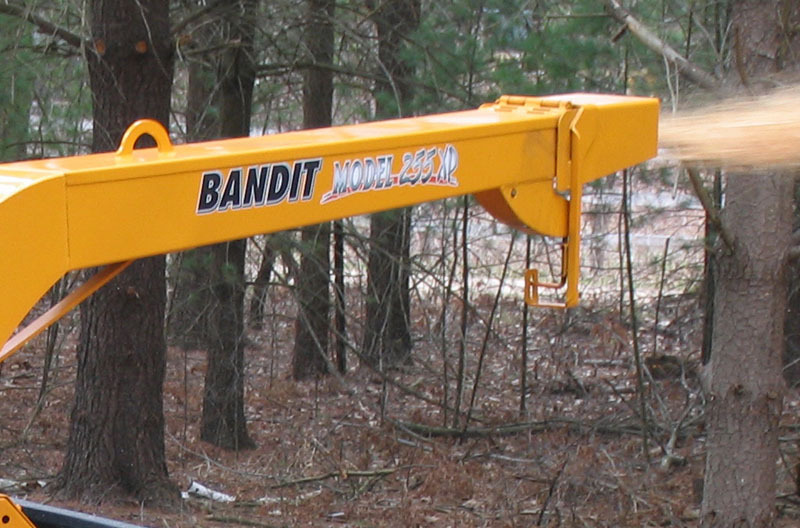 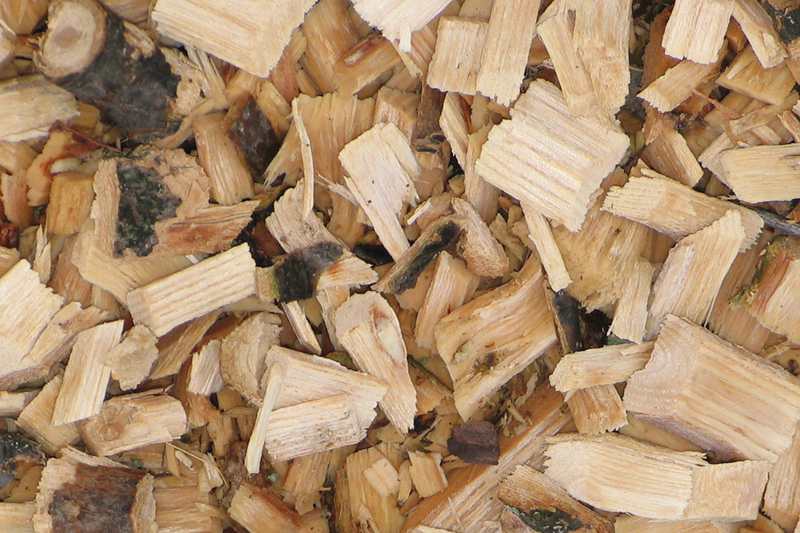 The Bandit® Model 255XP Track is a powerful hand-fed chipper ideally suited for land and right-of-way clearing operations, as well as in forest thinning and fire mitigation where space is limited. 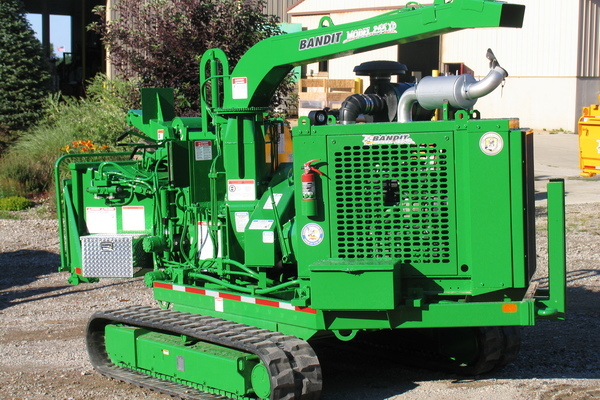 it rides on a CAT 305CR rubber-track undercarriage and is an exceptional machine for processing large brush piles, limbs, and occasional tree takedowns. 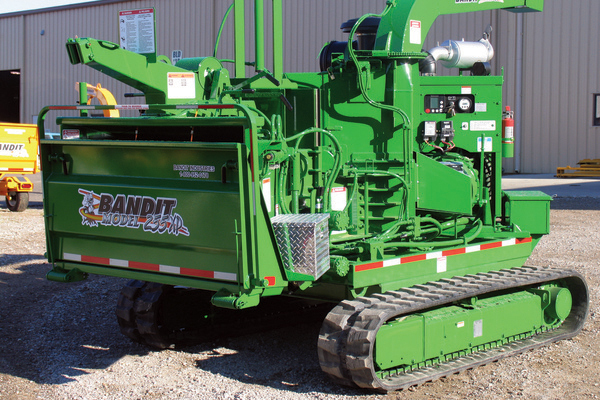 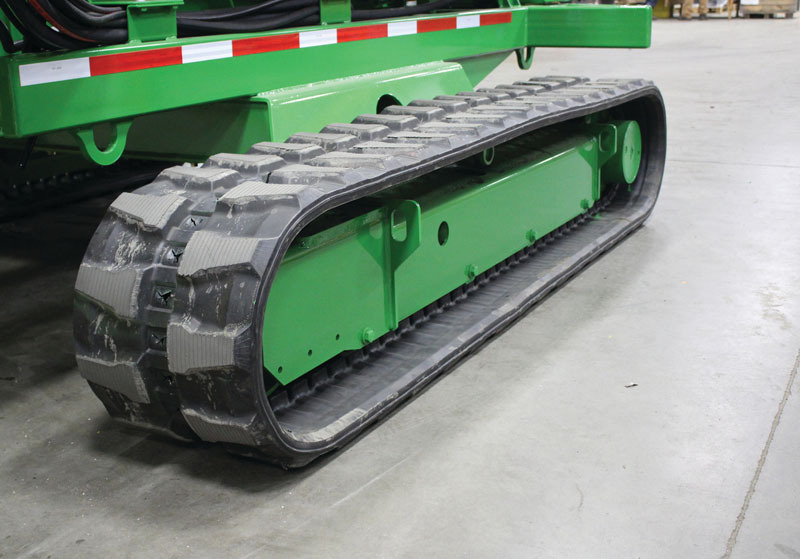 It features a large 15-inch by 25-inch chipper throat opening and aggressive engine options, and with Bandit's Slide Box Feed System the Model 255XP Track has no problem tackling large material.